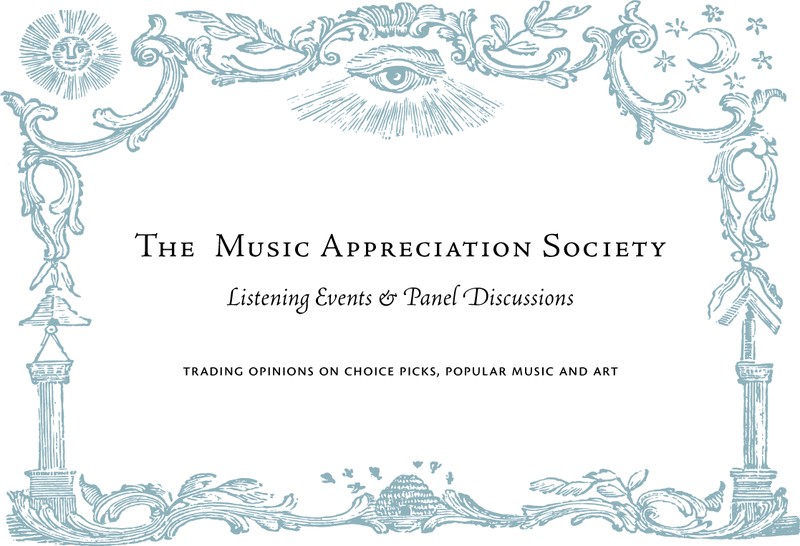 The Music Appreciation Society (TMAS) is a make-believe secret society dedicated to the public appreciation of music. The primary activity of TMAS is to promote the discussion of music, especially popular music, in an art context. 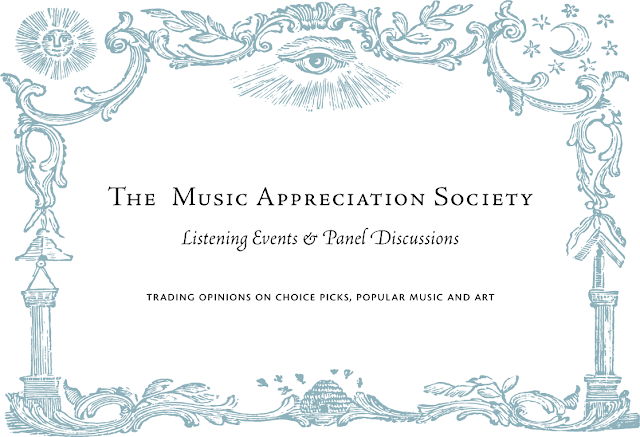 TMAS presents panel discussion listening events and music performances, and has produced a compilation CD, titled The Music Appreciation Society Presents Vancouver, British Columbia, Canada. TMAS is currently working on a book of interviews with artists about their relationship with music. The Music Appreciation Society is an ongoing collaborative project of Vancouver-based artists Brady Cranfield and Kathy Slade. The artists also work together making art and music as Cranfield and Slade. Their concept album, 12 Sun Songs, was released in 2009, as was a 7" single for Fillip magazine, entitled Sunshine Daydream. Their next record, 10 Riot Songs, was released in the fall of 2011.